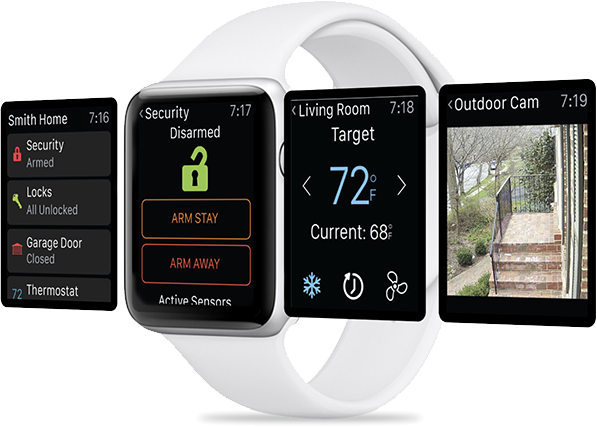 High-tech dedicated command center for personal SafeTouch client monitoring is the nation's only disaster-resistant monitoring station and is staffed by thoroughly vetted security professionals. 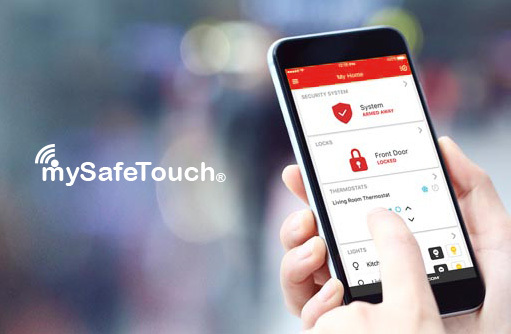 96-zones of coverage allow SafeTouch to accurately pinpoint every single alarm, resulting in an 11-second average response time for SafeTouch customers. 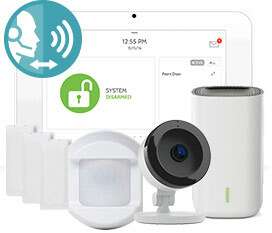 Instant email notification, high-speed internet monitoring and radio backup allow SafeTouch to accurately monitor and respond to any event even if there is no phone line (or the phone lines are down), providing two layers (hard-wired and wireless) of fool-proof safety and security systems customers can count on. 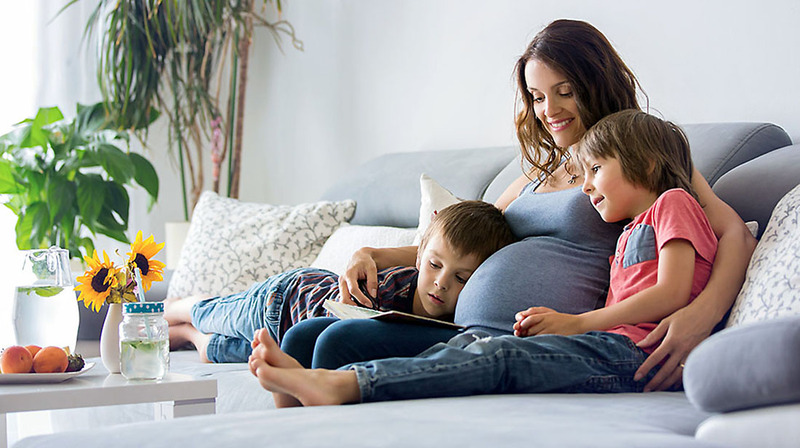 A two-way communication system allows instant listening, response and monitoring for increased safety while the 230-event keypad gives SafeTouch real-time data on who is coming and going as well as response times. 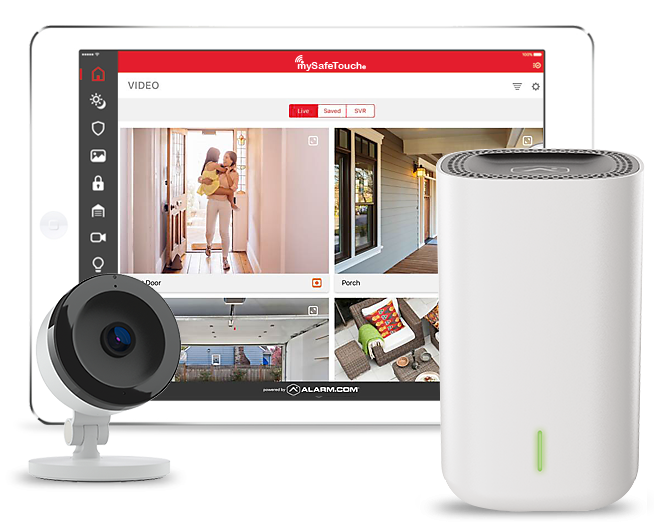 SafeTouch not only offers a 30-day money back guarantee (even on problematic existing system), but also qualifies users for a 20% homeowner's insurance discount. 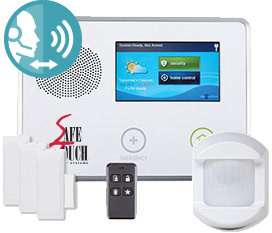 SafeTouch didn't become the nation's largest independent communications-security company by accident. 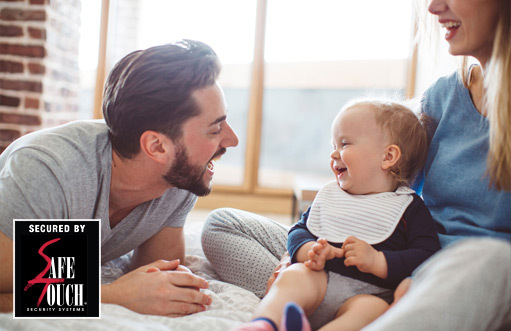 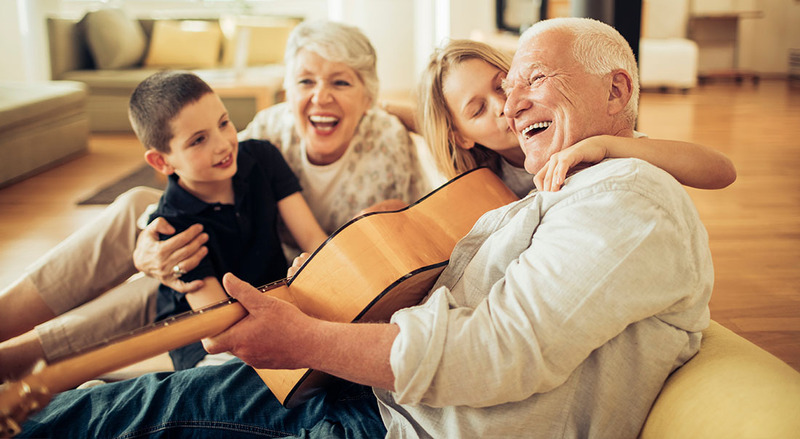 Our dedication to staying three steps ahead of the latest technology by providing innovative services designed to never fail present SafeTouch customers with the peace of mind that helps them sleep safely at night. 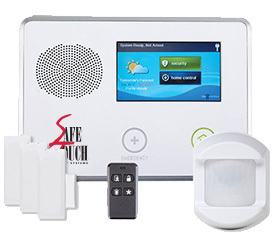 SafeTouch is and will remain the only comprehensive security system Orlando residents can rely on.